Hire Node JS Developer | Node JS Development – Credencys Solution Inc. Expertise in developing fully responsive and highly designed web apps, our experienced Node.js developers have coded over 100 web apps considering diverse business requirement. Our team of the veteran Node.js developers also have equal skill in related JS technologies like Jquery, BackboneJS and Mean Stack. 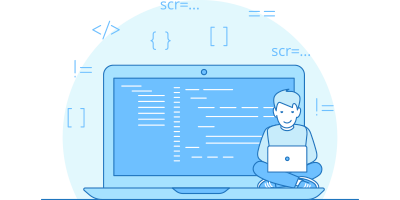 At Credencys, we have expert Node.js developers, who have experience in working with Bootstrap, HTML5, & CSS, and also possess knowledge of the latest frameworks and platforms. Why Hire a Node.js Developer from Credencys? Our dedicated node.js development team will only work on your project and thus, you have full control over their time and usability. 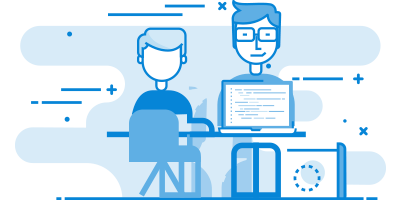 Delivering end-to-end node.js development services, including consulting to UI/UX design, development, testing and deployment, through an expert team of node.js developers. We believe error means failure and thus, we try hard to deliver bug-free node.js development service by generating codes as per the stringent quality standards. We offer a free expert consultation to understand requirements and share our views before development to ensure the result-oriented solution as per client’s requirements. 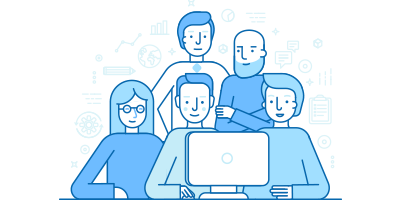 We offer well-established teams of node.js experts, who deliver highly scalable websites and apps that cater to your business-specific needs. Our vast experiences in the field of web and mobile app development ensure that we contribute to delivering suitable Node.js creations to fit your needs. Credencys developed an oil processing testing and analysis app for one of its clients. This app is developed using node.js, Angular.js and AWS (for cloud). The oil processing app gives a visualization of complex data to the users related to oil quality analysis, testing, and monitoring. This app is useful for a variety of refinery processes like oil refinery operations, storage of refined products, solvent extraction processes, and so on. 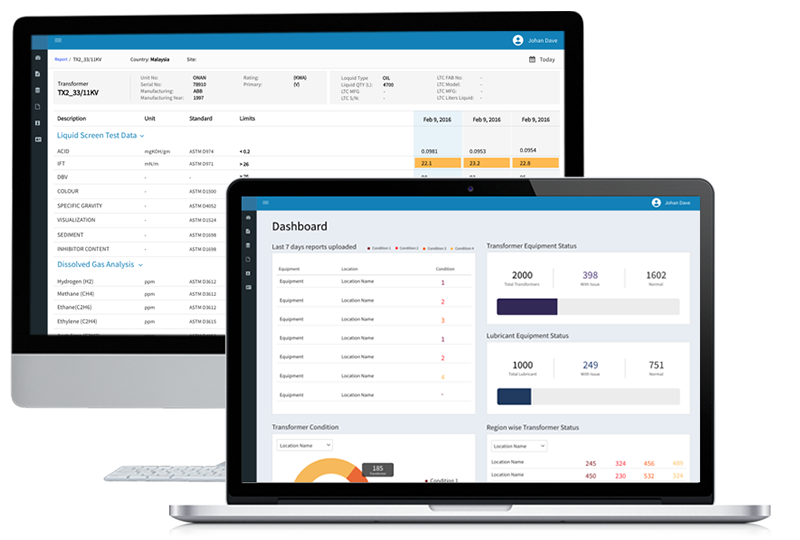 Having expertise in developing result-oriented mobile/ web apps that handle complex business processes reliably. 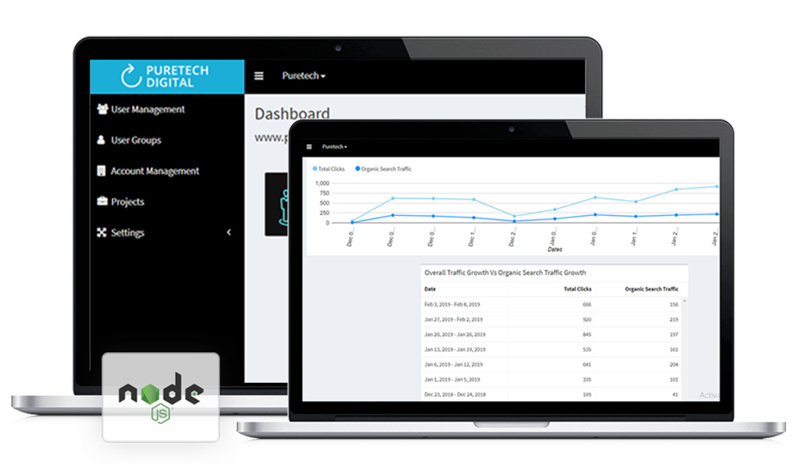 Offering highly vibrant and intuitive appealing UI/UX design and development service for node.js web apps to make business more efficient. Expand your business boundaries by getting your store online with eCommerce portal developed using Node.js. Offering a powerful Node.js admin panel to the enterprise to keep web app updated and to perform data management with ease. Using Node.js solutions to develop the most secure, reliable and data-intensive IoT apps for varied business verticals. Enhance your app’s functionality with custom Node.js plugins development service from our node.js developers. 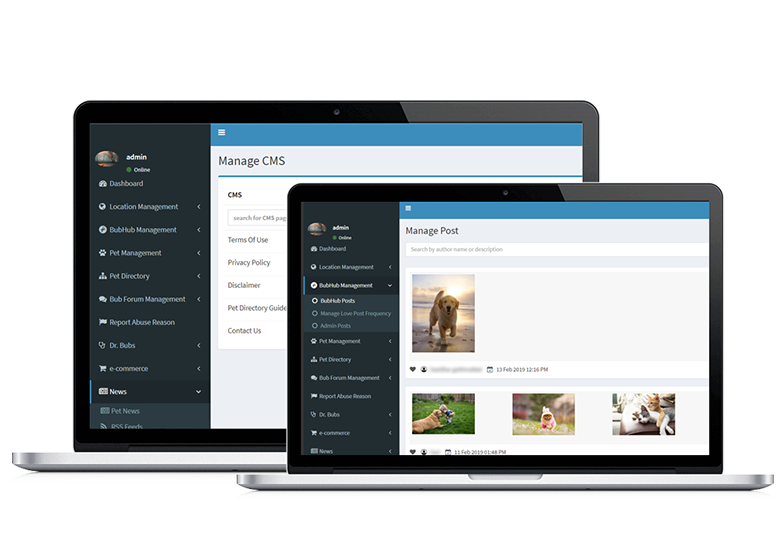 Whether you want internal portal or web portal, our node.js developer delivers user-friendly and customizable solution to increase collaboration and productivity. Delivering supreme quality maintenance & support service, 24*7, through node.js development team for active and scalable development. We have served 100+ modern tech-savvy clients with our list of Node.js development services that will retain the attention of target audience and increase customer base. 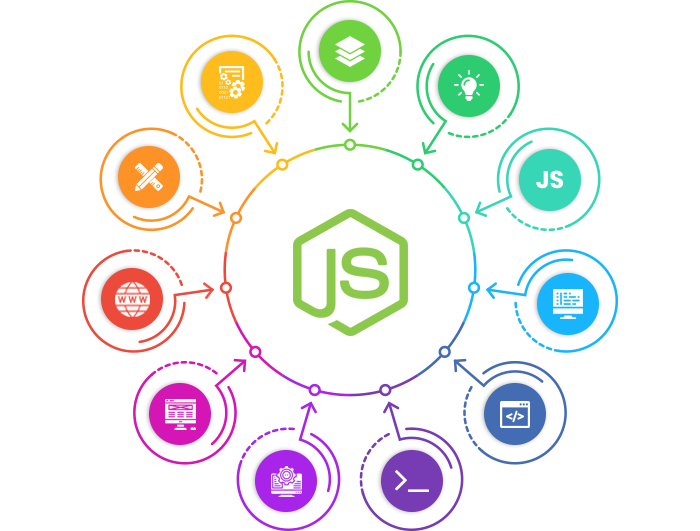 Credencys have multi-skilled resources with years of experience and expertise in offering full stack node.js web development requirements. We deliver the best of Node.js and the codependent techniques with flexible engagement models. 01 Will you give me resumes of Node.js developers? Yes, we will give you a detailed resume of selected node js developers for hire. You can then select the best one according to your project’s requirements. 02 What minimum time is needed to set up a dedicated node.js development team? We set up a dedicated development team within a few hours/next day of project acquisition to initiate work. We will provide 100% support, from sourcing to the selection process, from the day you hire our developer. In fact, you can directly connect with us through Skype, emails, and/or calls anytime.